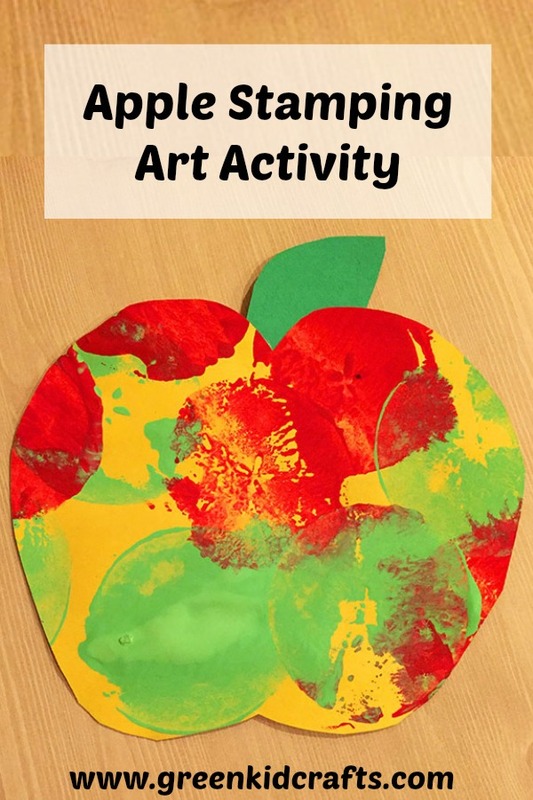 Back to School Activities We Love! 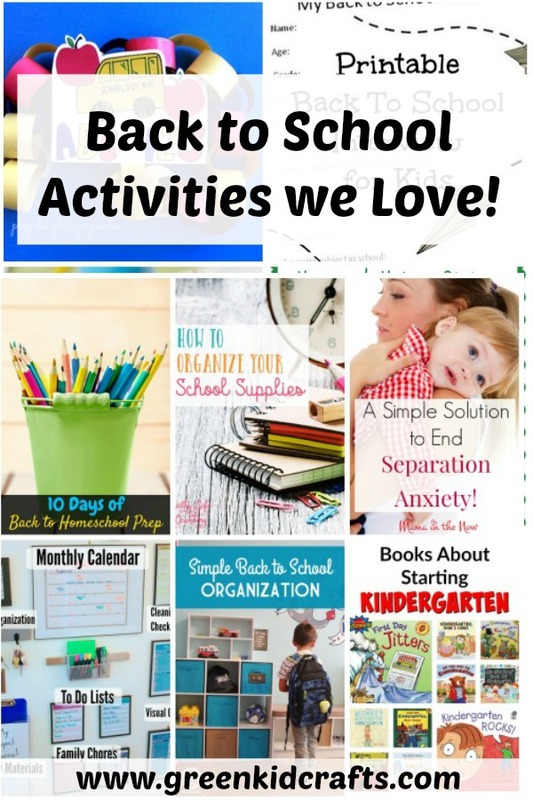 The kids are heading back to school or preparing for another year of homeschooling and it’s time to get organized! 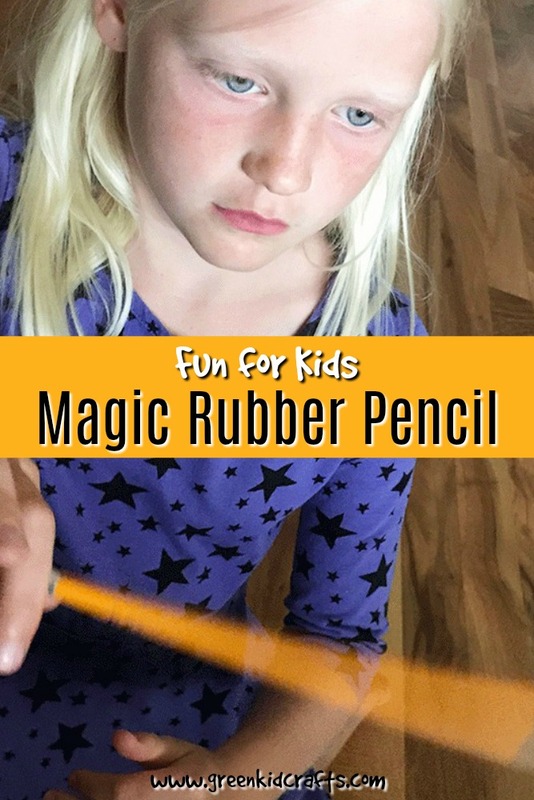 I’ve rounded up my favorite back to school activities, organization tips, crafts, and lunch box ideas from around the web. 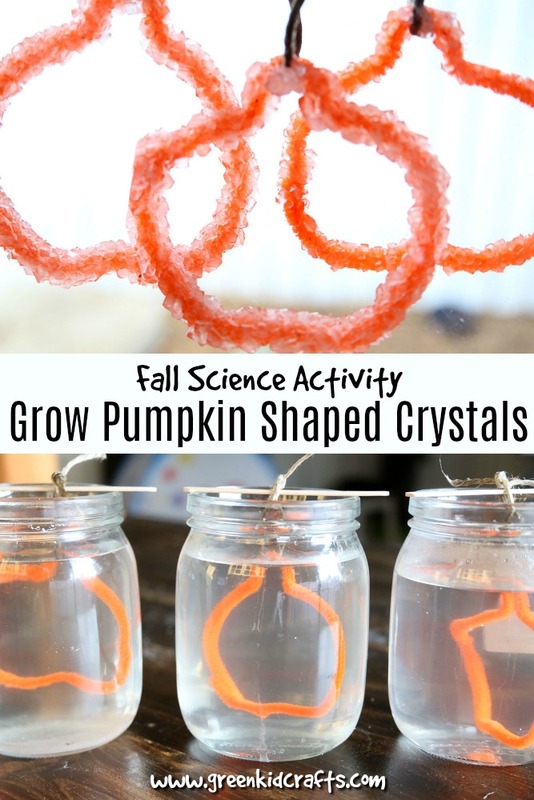 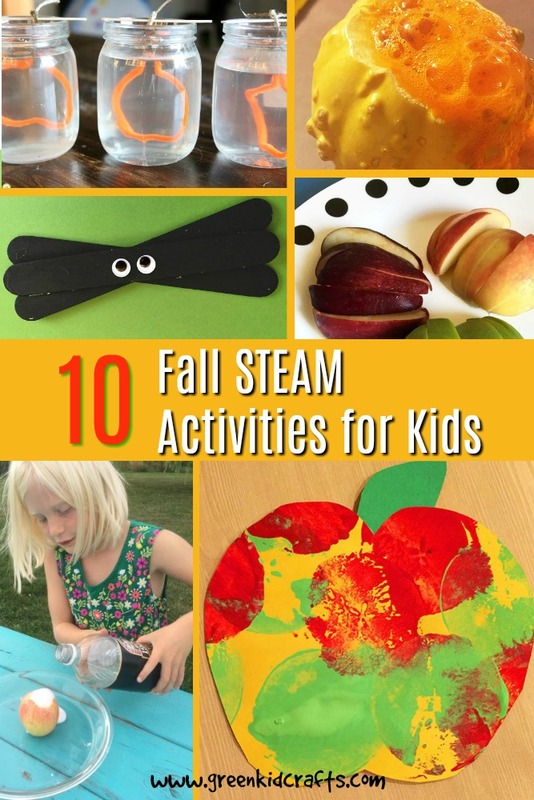 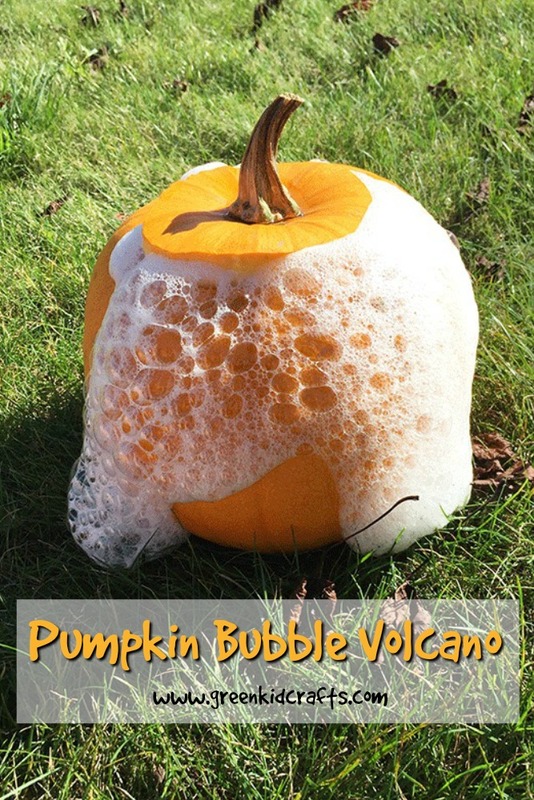 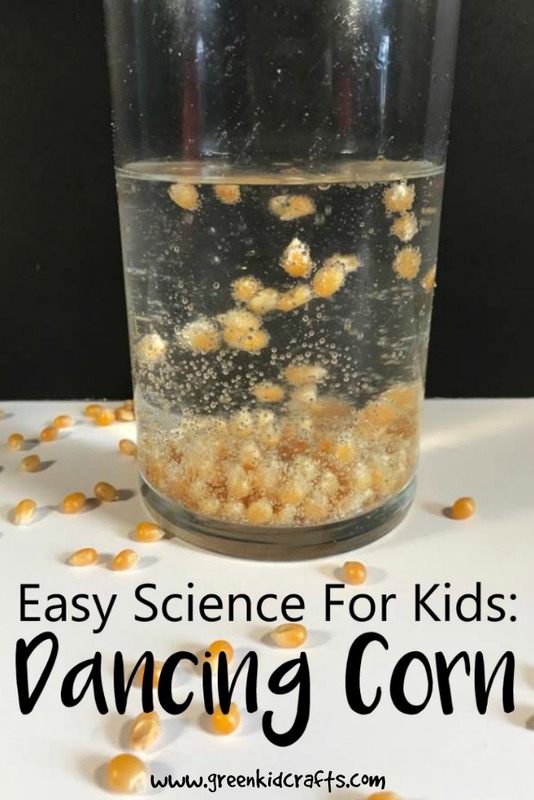 For even more kids’ projects and activities follow us on Pinterest! 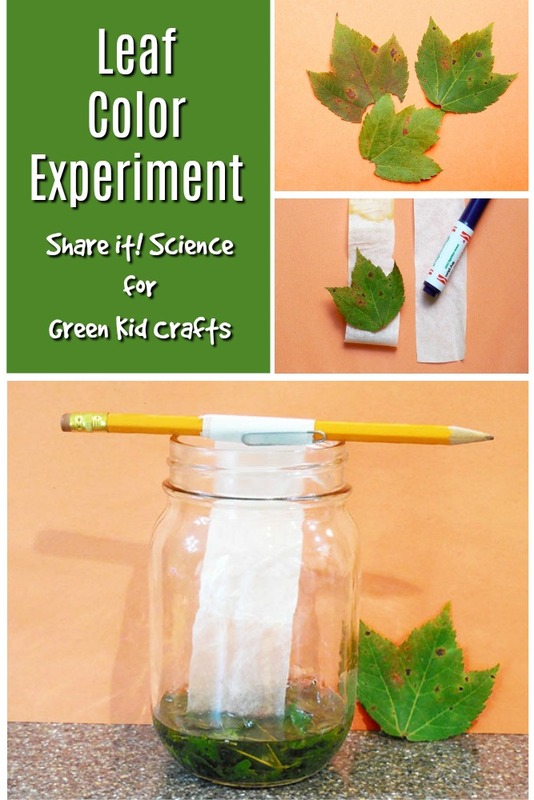 Great crafts and activities with a Back to School theme for kids. 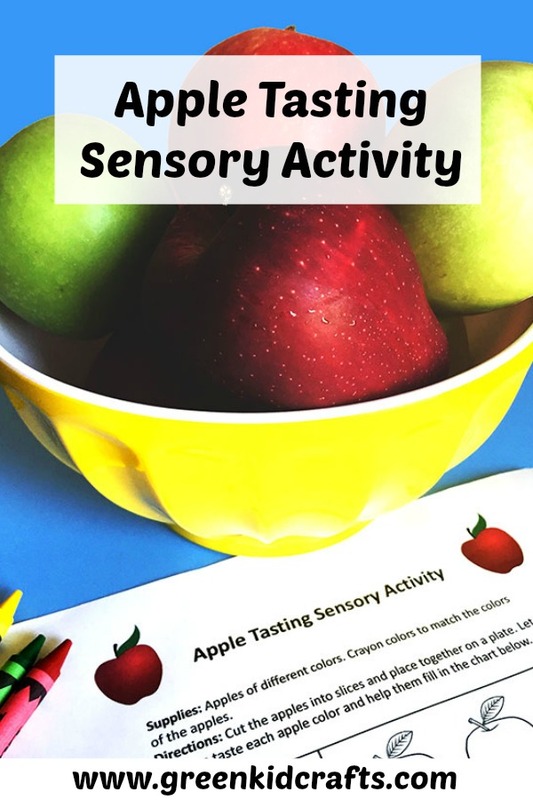 Here you’ll find sensory ideas, crafts, and printables. 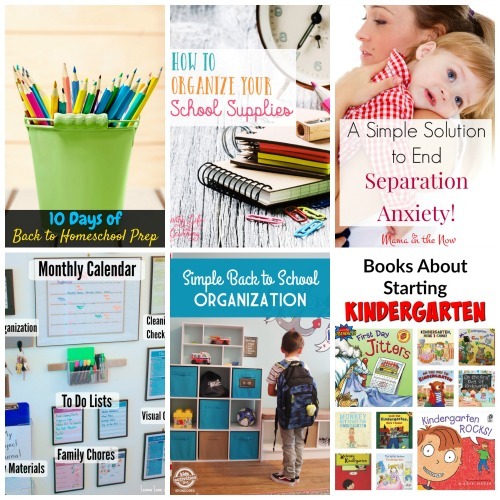 Need to get organized before this school year starts? 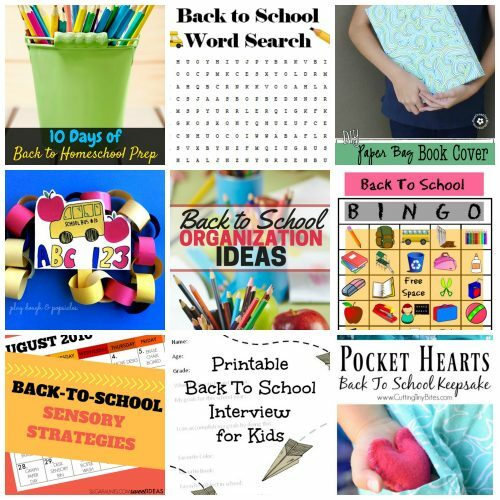 Here you’ll find homeschool prep, family organizing, and back to school organization. 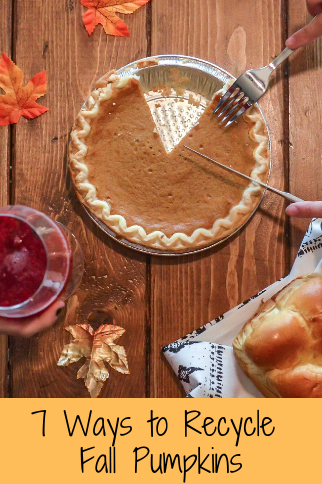 Lunches don’t need to be boring! 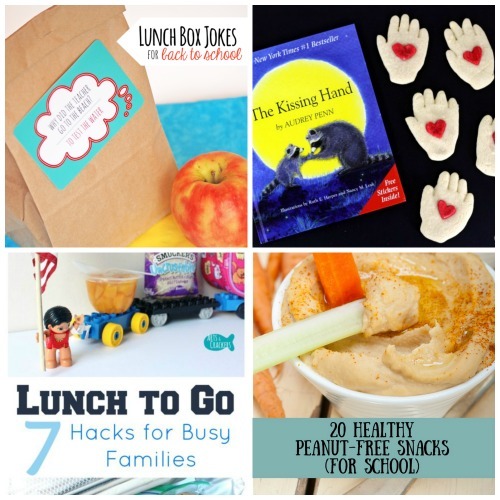 Here are some fun jokes and great tips for school lunch boxes.